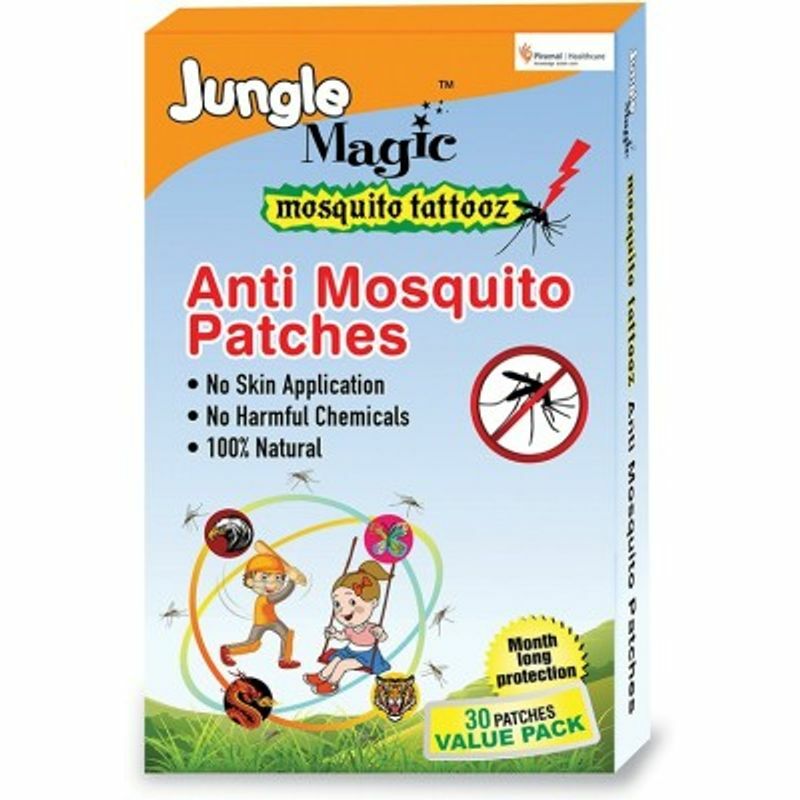 Jungle Magic Mosquito Tattooz patches contain a medicated layer of naturally occuring Citronella oil. Citronella Oil helps is derived from plant extracts and helps repel mosquitoes and prevent bites. These tattoos helps protect your child from diseases like Dengue, Malaria and Chikunguniya. Each box contains 12 attractively designed patches. 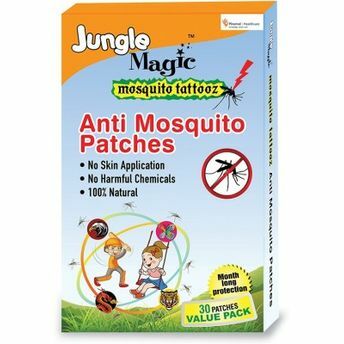 These patches can also be used to refill Jungle Magic anit mosquito bands.